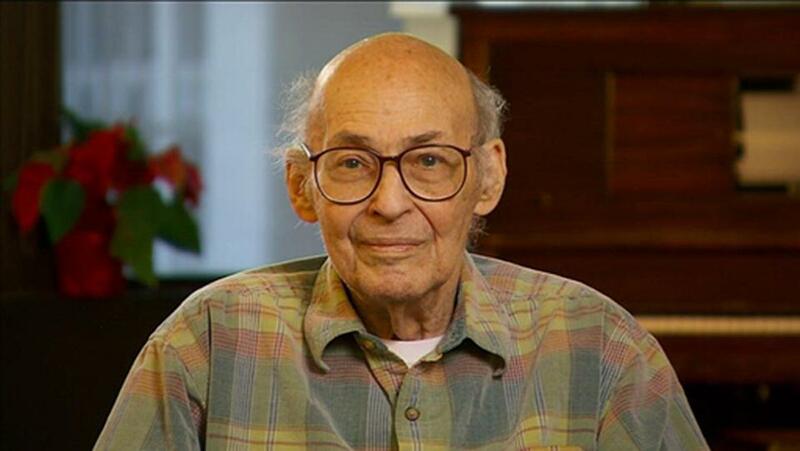 The world recently lost Marvin Minsky, who died at the age of 89 after living the kind of life that inspired millions. He was an amazing thinker in mathematics, computation, Artificial Intelligence, the humanities, and more. There are lots of ways to honor and celebrate people, but for someone like Minsky, a lifelong teacher and learner, we thought that looking through his amazing list of students, and teachers, and influencers was particularly fitting. Take some time to learn about Minsky’s work if you aren’t familiar, and then check out how deeply his legacy stretches. We’ll miss you, Marvin.